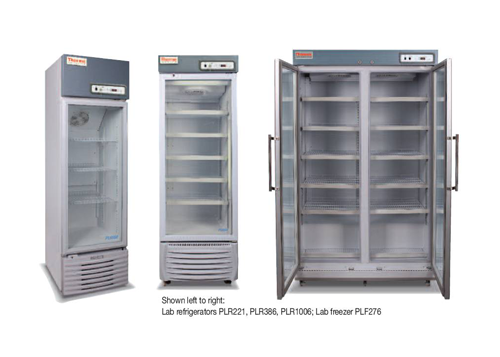 Proven cold storage sample protection solutions from +4°C high-performance lab refrigerators to -86°C Ultra Low Temp Freezer Thermo Scientific™ brand consumables. 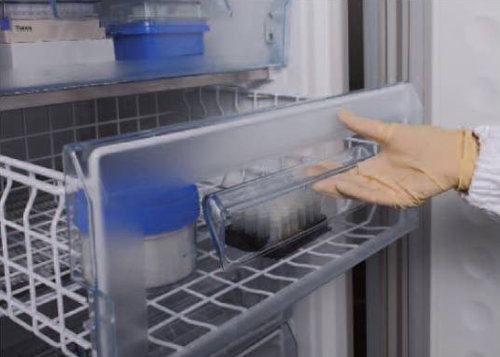 Concentrate on your work without worrying about your valuable samples. 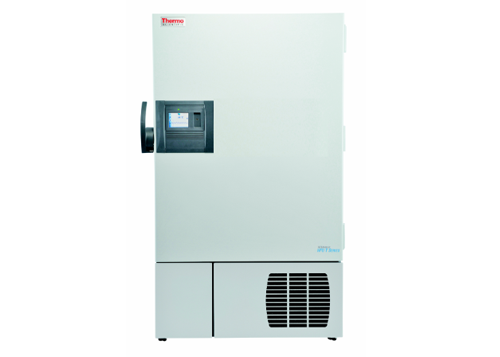 Researchers worldwide protect more than two billion samples inside Thermo Scientific cold storage equipment. 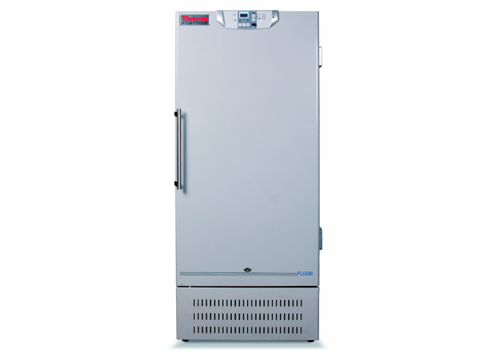 – Safety and Security TSU Series freezers is a touch-screen user interface. 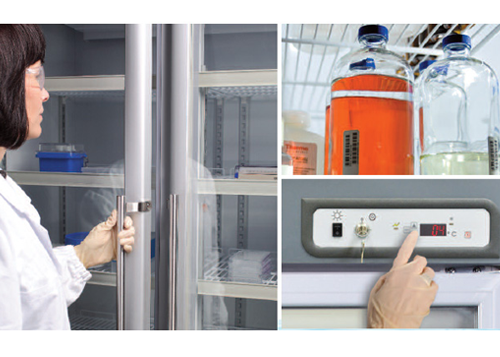 Here you can control all freezer settings and user authority levels as well as monitor the freezer’s health 24/7 and access a detailed event log.